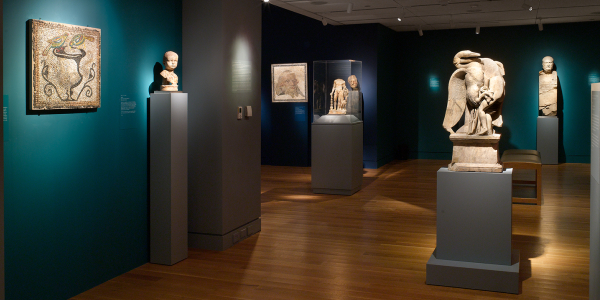 Located in an architecturally compelling space within midtown’s Olympic Tower, the Onassis Cultural Center NY explores Hellenic culture from antiquity to today. 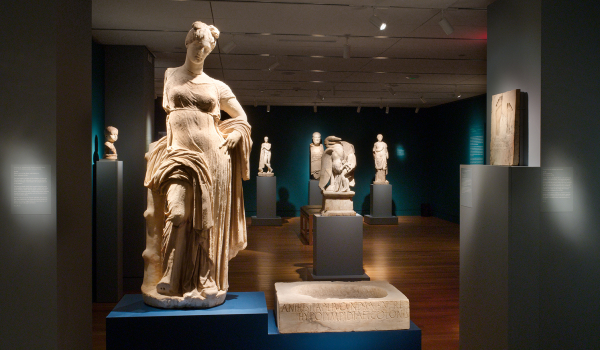 Ever-changing exhibitions and events bring the Greek world to Manhattan and provide a creative space for engaging with culture, history, art, and ideas. 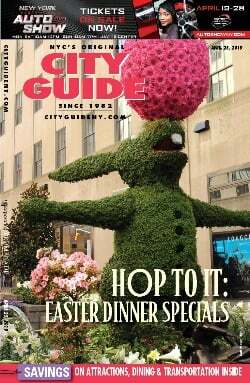 Artists and thinkers from the visual and performing arts and across the humanities are represented in programming tailored to appeal to novices and families all the way up to scholarly experts. The Onassis Center’s programs are open to the public and presented free of charge. 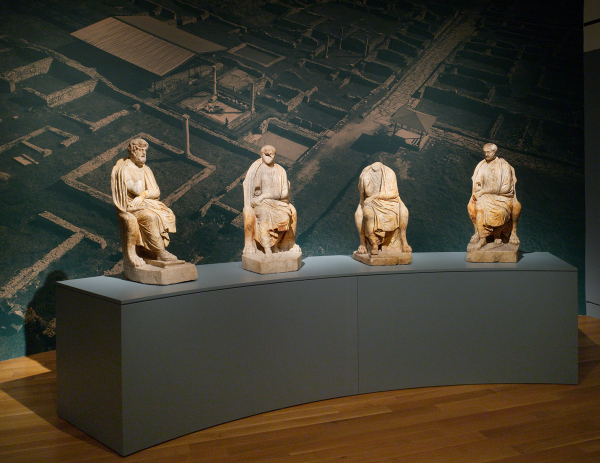 (through 6/18) Gods and Mortals at Olympus: Ancient Dion, City of Zeus. Dion, a city built on the slopes of Mount Olympus, is explored in an examination of the relationship between daily life below and the mythological abode of the gods at the peak. Within an immersive setting, the exhibition features more than 90 artworks and artifacts—including mosaics, sculptures, jewelry, ceramics, coins, glass, and implements—dating from the tenth century BC to the fourth century AD. Gods and Mortals at Olympus is the inaugural exhibition in the newly renovated galleries of the Onassis Cultural Center NY. Dr. Dimitrios Pandermalis, President of the Acropolis Museum, Athens, and director of excavations at Dion, has curated the exhibition, which consists entirely of artworks and artifacts never before seen in the United States. On view for the first time anywhere are a visually arresting group of mosaic panels dating from the Roman era, newly restored with the support of the Onassis Foundation. Scholars of archeology and the ancient world offer free guided public tours at 1pm each Monday, Wednesday, and Friday. Images: ©Hellenic Ministry of Culture and Sports—Archaeological Receipts Fund. Courtesy of the Ephorate of Antiquities of Pieria and the Dion Excavations. Joseph Coscia, Jr., photographer.